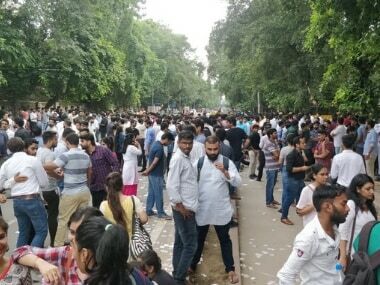 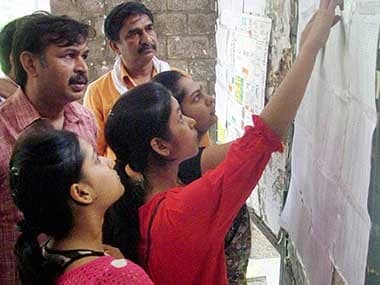 DUSU election results 2018 latest updates: The Akhil Bharatiya Vidyarthi Parishad (ABVP) bagged three posts — president, vice President, and joint secretary — on Thursday, while the National Students' Union of India (NSUI) secured one. 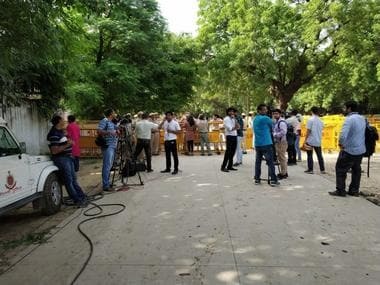 The polling for the first phase began at 8.30 am, and concluded peacefully at 1 pm amid tight security. 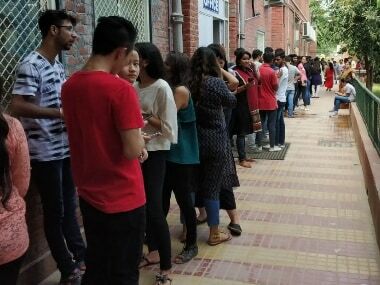 For the second phase, polling was conducted between 3 pm and 7.30 pm.